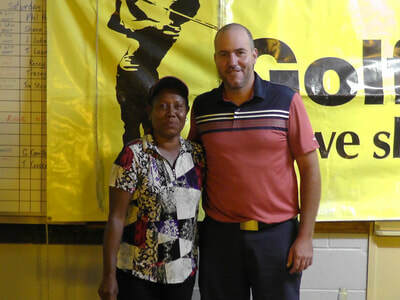 ​This gallery is pictures of winners who were able to stay for the presentation. 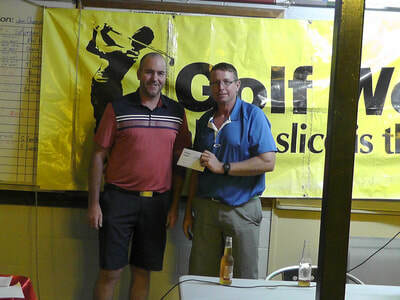 Many of the winners were from far away and, of course, had to travel home. 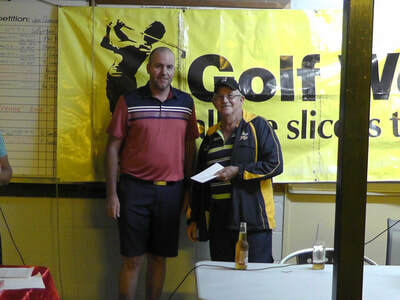 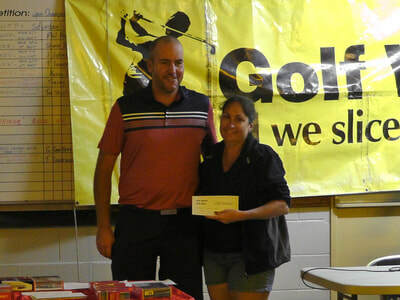 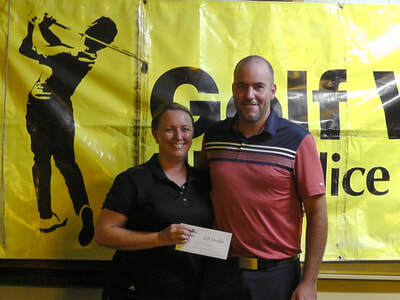 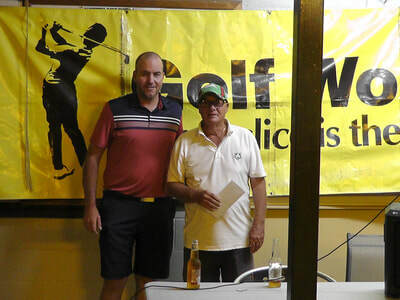 Scott Gillespie presented GOLFWORLD vouchers to Christine Ihle (Ladies A grade Runner Up), Tammy McCanna (Ladies B Grade Winner), Hippas Donald (Ladies C Grade Winner, Jason Parrish (Men's B Grade Winner, Peter Buxton (Men's C Grade Winner) and Les Fry (Men's D Grade Winner).